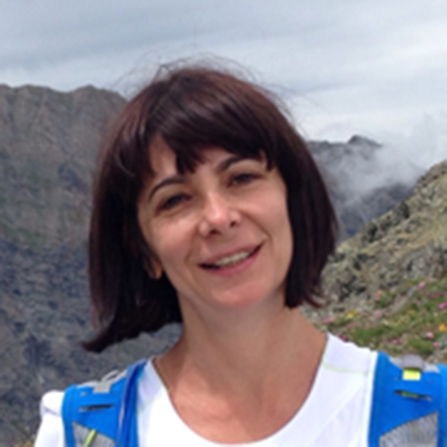 Magda Fontana is assistant professor of public finance at the Department of Economics and Statistics of the University of Turin and member of the Faculty of the Vilfredo Pareto Doctoral School, University of Turin. She has published articles in academic journals in economics on complexity theory, on the diffusion of simulation within economics and on the relation between mathematics and simulation. She currently works on the evolution of economics as discipline, on the modeling of agent-based networks, and (together with P. Terna and M. Iori) on the MSS&MI project (Memory Sharing System and Model Integration) a prototype of a linking device that connects models written in different programming languages.